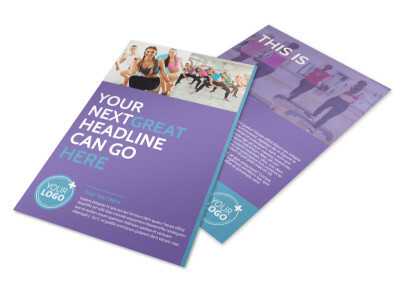 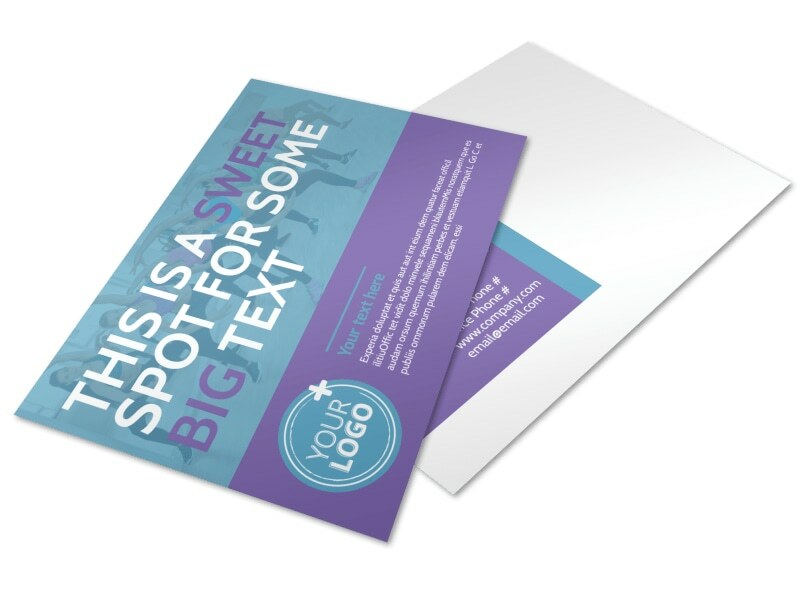 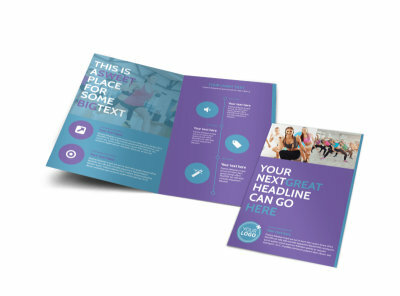 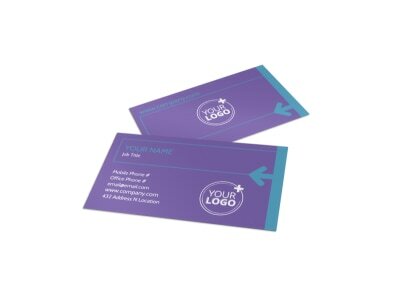 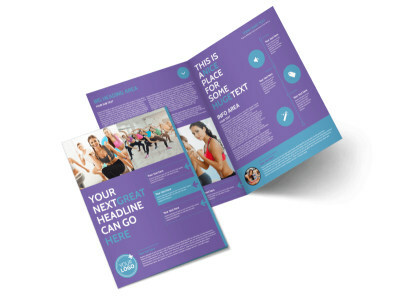 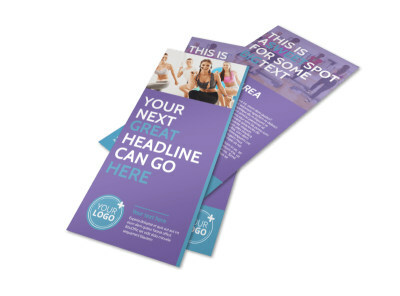 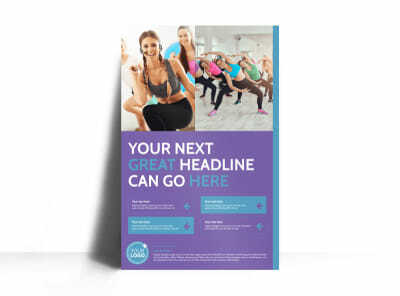 Customize our Aerobics Class Postcard Template and more! 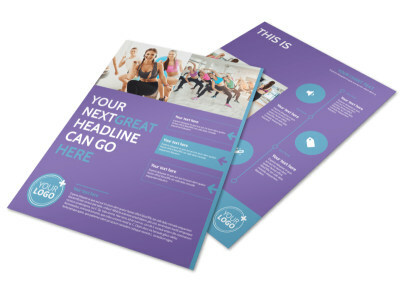 Blanket neighborhoods in your target market with aerobics class postcards to see an uptick in class enrollment. 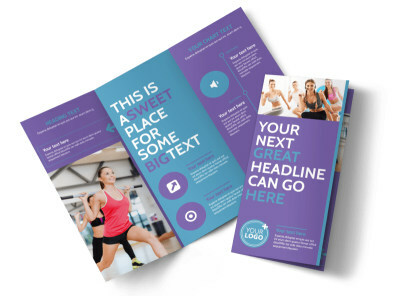 With our fun-to-use online editor and professional templates, your message is easy to convey to the masses. 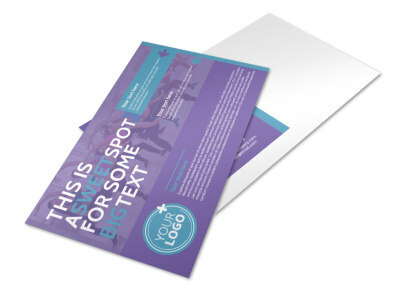 Add photos, graphics, and more to spark interest in your classes, and then print your design out from anywhere for instant distribution to would-be attendees.